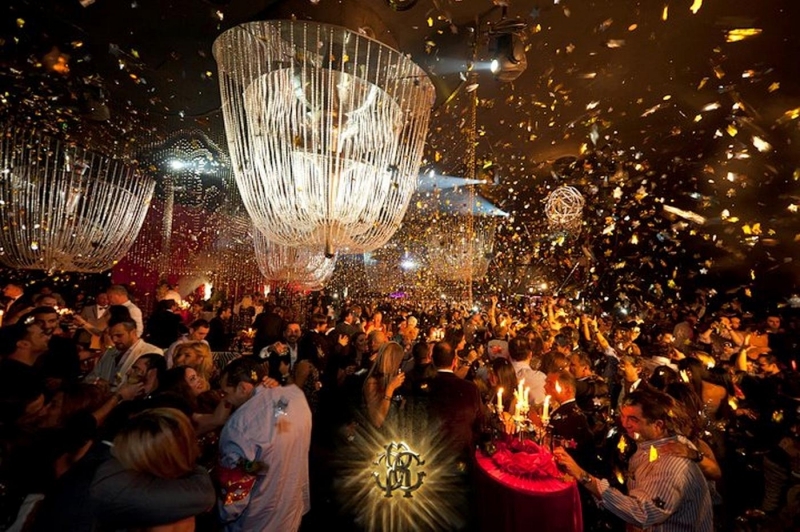 Cavalli Club to be opened in Puerto Banus. Keep your eyes wide open for the news about the event! Inspired by and launched in collaboration with the celebrated designer, Roberto Cavalli, Cavalli Club is the distillation of all things fabulous. As you enter the main room, you are greeted by Cavalli's modern lounge which embodies the glamorous soul of the designer, hosting exclusive and fashionable parties where guests can sip on Roberto Cavalli Vodka-based cocktails. Furthermore, a refined musical selection will be ensured by the best DJ's in the business. The pleasure of listening to enjoyable music, accompanied by great food and good company in an elegant and sophisticated setting… This is the philosophy of the Cavalli Club Lounge! Cavalli Club will replace the former Dreamers and Sleek night clubs, and Cavalli Club Lounge, the former Thai Gallery. Get a taste of what awaits Puerto Banus by checking out the video below!